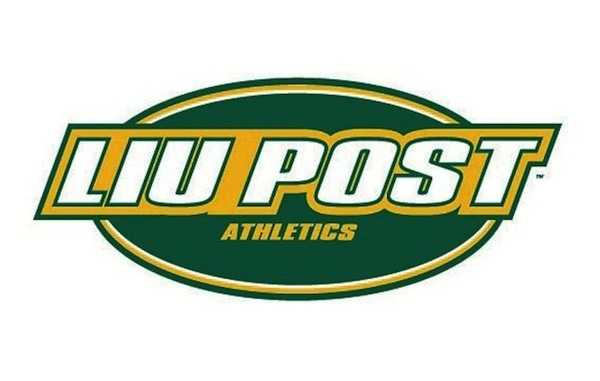 To the thrill of many local wrestlers, LIU Post will be bringing back its wrestling program, according to Bryan Collins, the school’s Director of Athletics. The program will be back in time for the 2014-15 academic year and will be led by Long Island coaching icon Joe Patrovich, a member of the National Wrestling Hall of Fame and Suffolk County Sports Hall of Fame. Wrestling is just part of the plan for Post. Collins also announced the addition of six other Division II teams, including women’s golf, women’s fencing, and men’s and women’s indoor and outdoor track and field. Patrovich has been the longtime wrestling coach at Islip High School, as well as a successful football coach at a number of high schools on Long Island. On the mat, he’s coached 21 county champions, 13 state finalists, 10 All-Americans and eight state champs.